Geeklings, a very Happy New Comic Book Day to you all! Along with that Happy New Comic Book Day comes with it a very Happy New Year! I hope everyone was safe and got to celebrate it with loved ones and friends. Hopefully today you’re a little less fuzzy, a little less tired, and a whole lot of excited because what better way to kick off 2019 than with a slew of brand new comic books. Seriously, if there is one thing that gets me through every week it’s New Comic Book Day and here we are on day two of 2019 and we already have our first one. What a time to be alive. 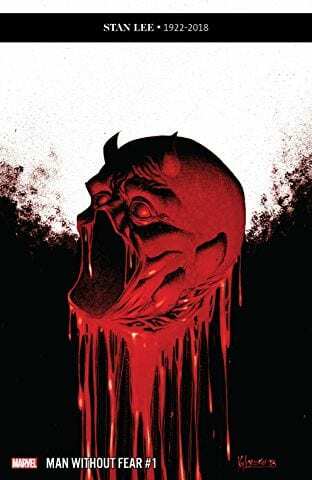 2018 was such a great year for comics with all publishers putting out quality books that it’s hard not to have the anticipation bar raised high for 2019 which already has itself poised for another huge year in comics. 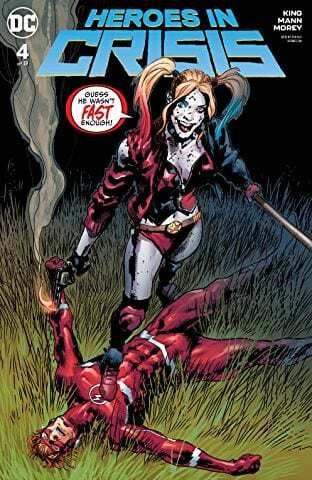 With Marvel’s War of the Realms coming in April, DC’s Young Justice & Heroes In Crisis, Image/Skybound inching closer to issue #200 of The Walking Dead, and so much more 2019 is sure to be a kickass year! The best part of it all? I’ll be here with you every step of the way! Not going to lie to you Geeklings, pretty excited for it! Now, let’s kick off 2019 right with a brand new bunch of books for your eyeholes! 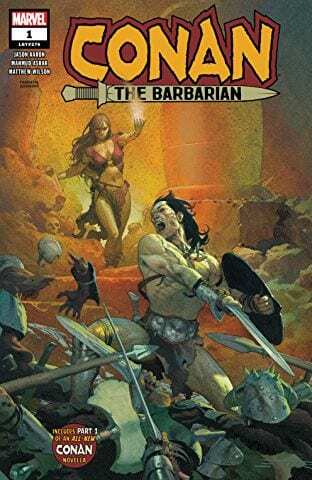 Conan #1- Look whose back at Marvel Comics, it’s Conan the Barbarian! That’s right Conan has returned to Marvel and he’s being penned by Jason Aaron (!!!) and drawn by Mahmud Asrar which instantly cranks up the volume to eleven. Aaron has made a name for himself showing that he can do epic fantasy with his mighty run on Thor (pun totally intended) and his work on Star Wars shows he can handle established, well-loved franchises. I for one am really excited to see how he treats Conan’s return especially considering he’s been a lifelong fan of the character. I expect it to be bold, bloody, and adventurous or everything we would want out of a Conan comic. What does Conan’s future hold? Can he escape death? Welcome back your favorite barbarian to the House of Ideas! 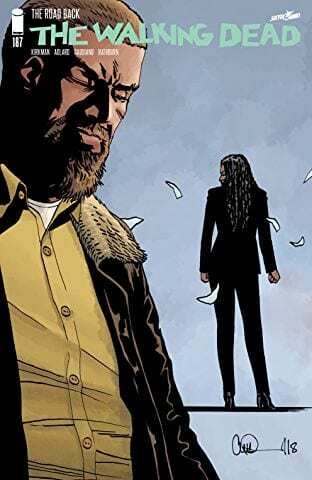 The Walking Dead #187– Rick Grimes may be “dead” on The Walking Dead AMC series, but he is alive and sort of well within the pages of Robert Kirkman’s comic. Things have not been going well for Rick as of late, when do they ever, and he’s now been tasked with trying to bring peace to the Common Wealth. If you know Rick Grimes then you know that maintaining the peace has been something he’s always struggled with. I also have a feeling we’re entering the end of Rick Grimes’s run here at The Walking Dead. 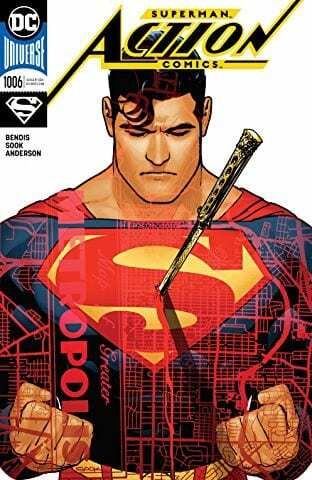 I have this weird feeling that issue #200 will finally see our hero fall and these last thirteen issues could be his sendoff. Then again, what do I know? This will surely satisfy your Walking Dead needs until the show returns in February. 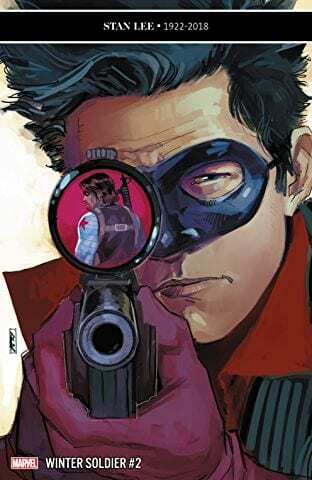 Champions #1- It’s time for a classic Marvel relaunch for a series that is still ongoing. That’s right Champions gets a new number one issue as the team looks to go global! I have always loved this team. 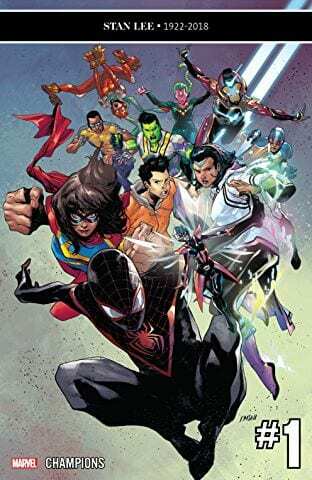 Putting Miles Morales, Ms. Marvel, and Nova together was always a huge selling point for yours truly and throwing in the Wasp, Iron Heart, and more and Champions is a book about the bright future of Marvel’s younger heroes. I also love Ms. Marvel in the leadership role here as I just feel that there are massive things in her future. Jim Zub is on writing duty and Steven Cummings is drawing as the next generation of Marvel heroes look to make it their time now. 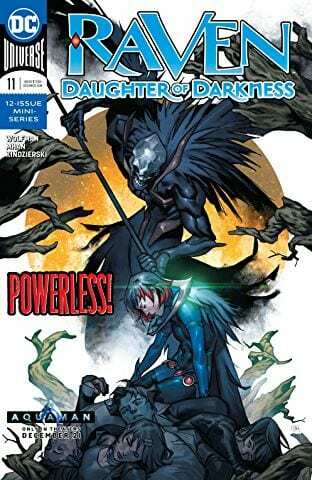 Raven Daughter of Darkness #1- If you left the Titans season finale wanting more Raven then boy do I got something in store for you. How about a brand new series starring Raven written by Mary Wolfman? It seems that Raven has joined Night Force in order to help fight the Shadow Riders which could be my favorite name for a group of villains. But what if she’s got it all wrong? What if the Night Force has been the bad guys all along… expect a lot of magic, self-discovery, and dark elements in DC’s latest Raven ongoing. There you have it Geeklings, alllllll the best books to kick off your 2019 right! What do you think? Do you feel like I left anything off this week’s Pull List? If so be sure to sound off in the comments or throw me a line over on Twitter @iamgeek32. I’m always willing to talk to anyone about comics. In the meantime, hit up your local comic book shops or Comixology, cozy up, and get to reading! 2019 just started and you don’t want to fall behind! See you all next week, happy reading and many huzzahs!